Size: 1200mm*2400mm, 1220mm*2440mm, 1200mm*2500mm, 1200mm*3000mm etc. 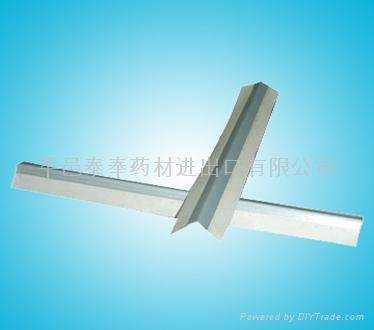 This product is perfect mate with gypsum board, when handle finish processing in wall partition. 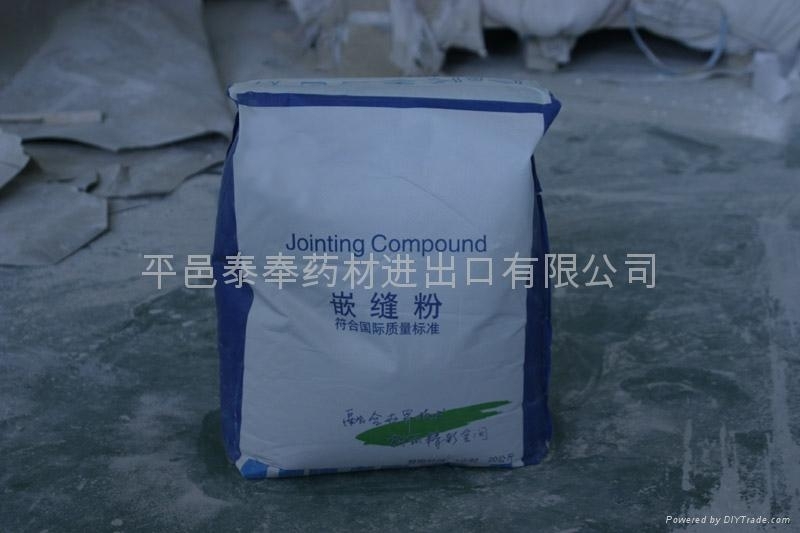 Natural gypsum powder mixing with kinds of additive, makes high quality and environment friendly product for commercial and residential purpose. It’s usually 20KG or 5KG per Paper Bag packing as merchandize, and detailed specification can adjust for under your interest. It’s your best choice when doing a wall decoration with gypsum board. 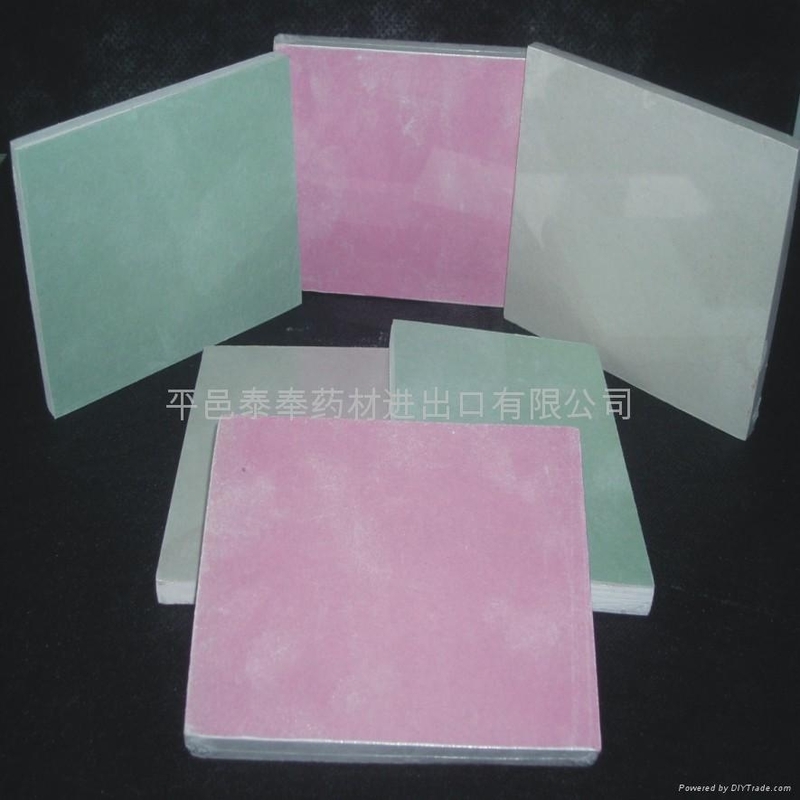 You can choose the suitable dimension for your work, most depending on the board thickness. Or please inform us details for suggesting you the perfect size. 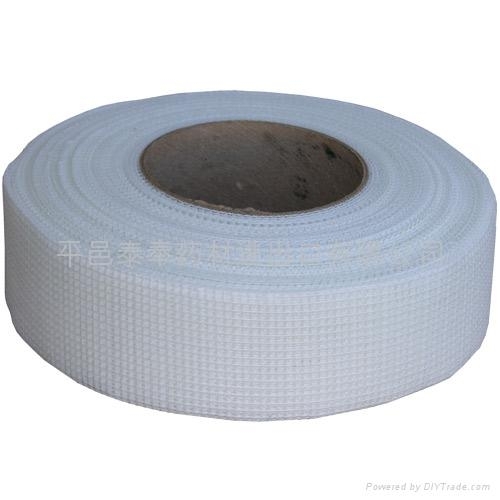 Self adhesive fiberglass tape is woven from fiberglass bulk yarn, then coated with anti-alkaline resin and gum solution. It is then cut using a special machine. 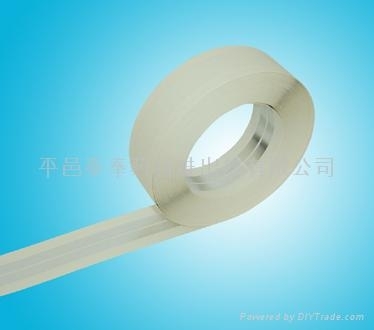 This tape is very strong and self- adhesive, and used in various construction applications. These include reinforcing wall cracks, board cracks, plasterboard cracks and marble cement; in addition to repairing drywall joints. Our aluminiuim corner tape is a tough paper, bonded to aluminium stips with an applied rust-resistant coating. For use on any inside or outside angle. Ideal in a variety of Drywall applications including vaulted, coffered ceilings and bay windows.